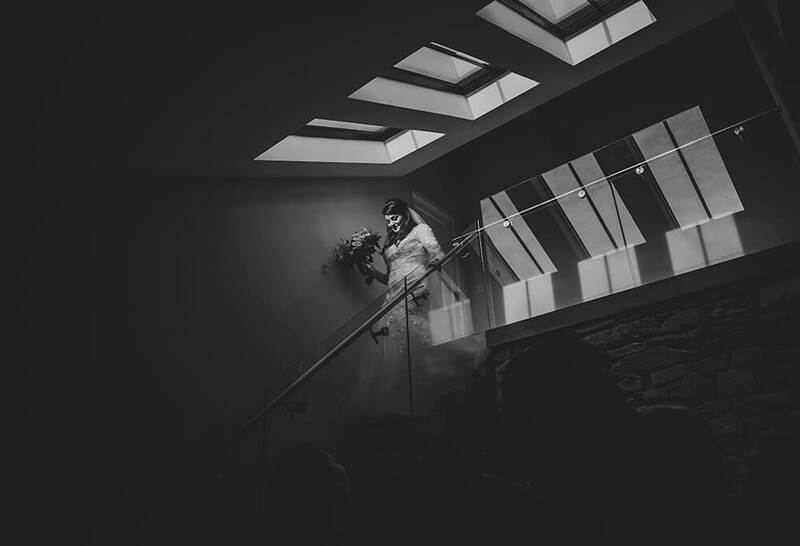 I have had the pleasure of shooting several weddings at Trevenna Barns and I must admit that it is one of my favourite venues for many reasons. 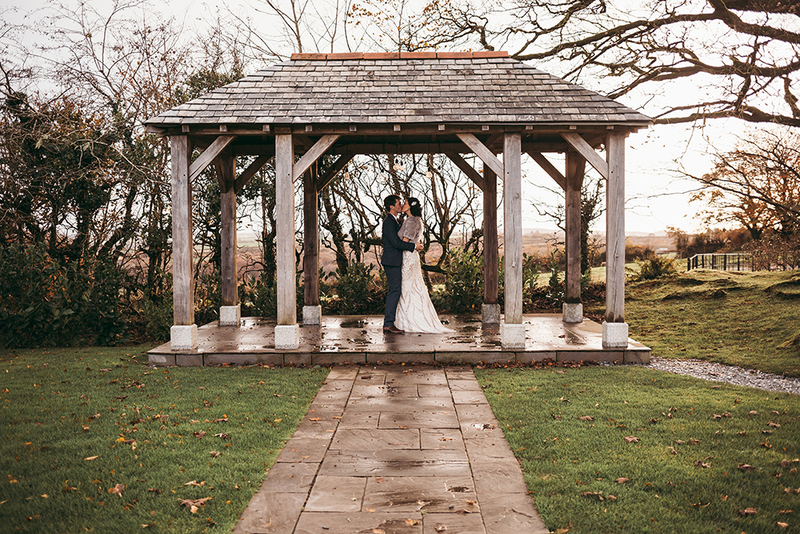 Located in an idyllic and secluded setting, just on the edge of Bodmin Moor and within 142 acres of Cornish countryside, Trevenna is a gorgeous cluster of stylish barns creating a unique barn wedding venue right in the heart of Cornwall. Trevenna sits within a small village and civil parish called St Neot and it is located between the towns of Bodmin and Liskeard. The land and what has been built on it, has been in the same family for 100s of years. One of the barns, called the Granary, was once part of the old Monastery at Trevenna and still has some of the original 400 year old beams built into the roof. The venue isn’t only known for its luxury accommodation. In 2008 Trevenna was awarded a Gold Eco Tourism Award for their commitment to sustainable tourism. 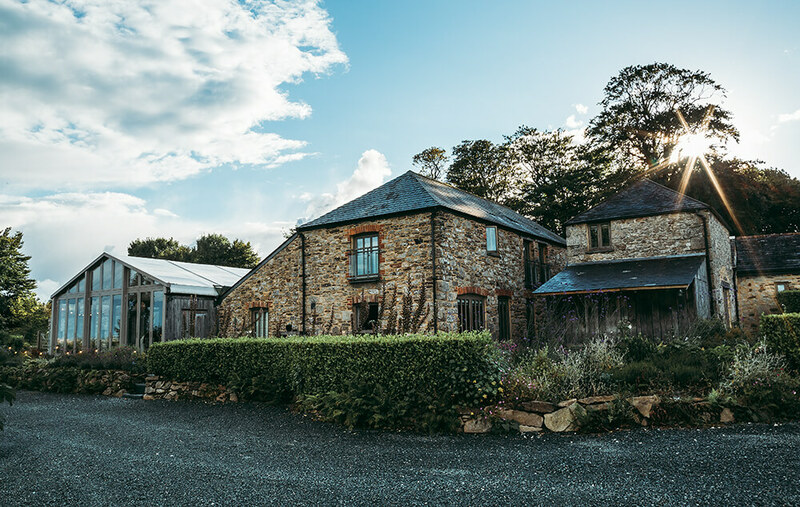 The Eco Award assess the operations of a business on buying local & staying local, using seasonal ingredients, energy efficiency, contribution to community to life and positively working towards being sustainable. 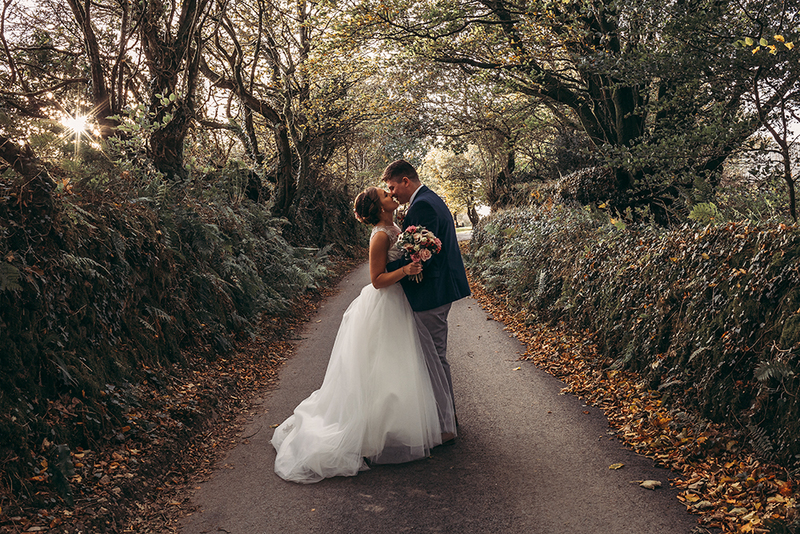 Trevenna is a popular choice with couples when it comes to choosing a wedding venue in Cornwall. 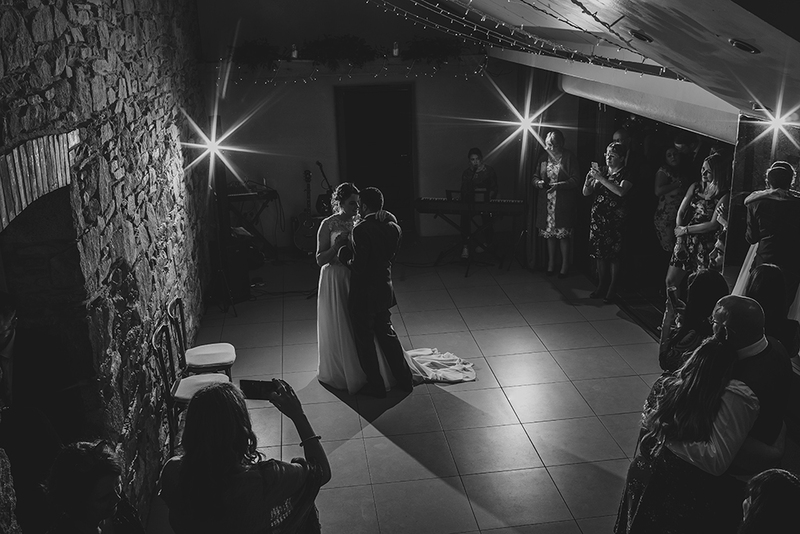 The venue is available for use on an exclusive hire basis and can sleep up to 40 wedding guests overnight. 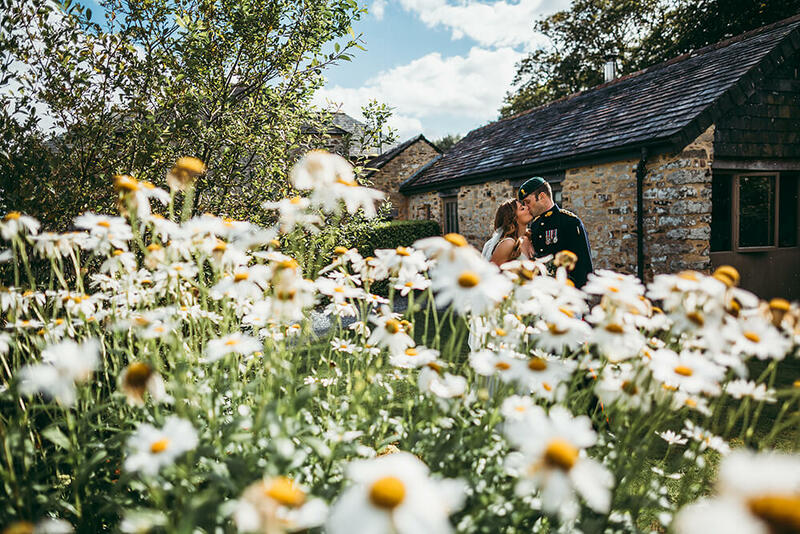 The views from Trevenna form a beautiful backdrop for your wedding photography; wooden gates and country lanes, grand old trees and meadows filled with wild flowers, provide a variety of photographic opportunity. 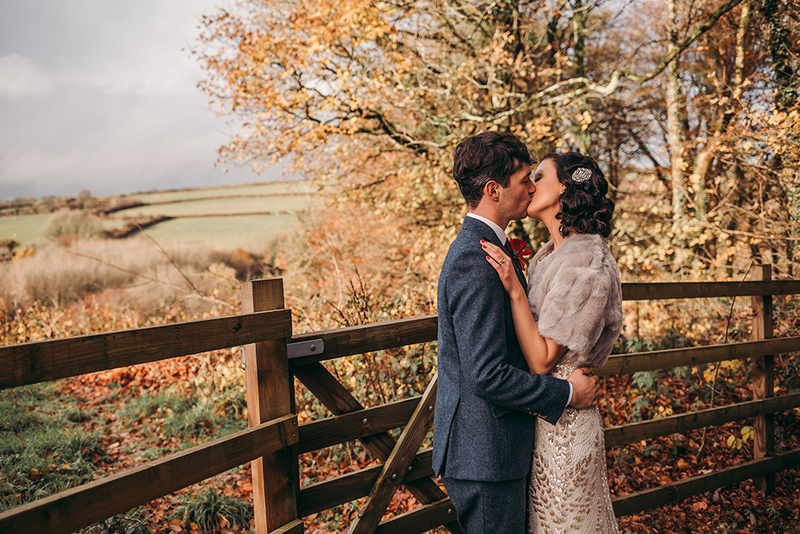 Licenced for civil ceremonies in Cornwall, couples can choose to say their vows in several parts of the venue depending on the amount of guests invited. 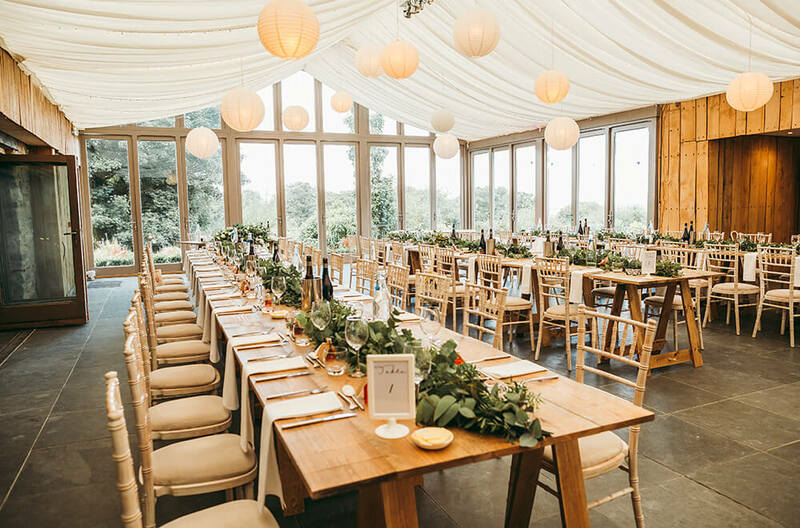 Smaller more intimate parties can have the choice of using the Farm House or Shippon Barn for their celebrations and reception, or for a more intimate space, within the Garden venue if preferred. 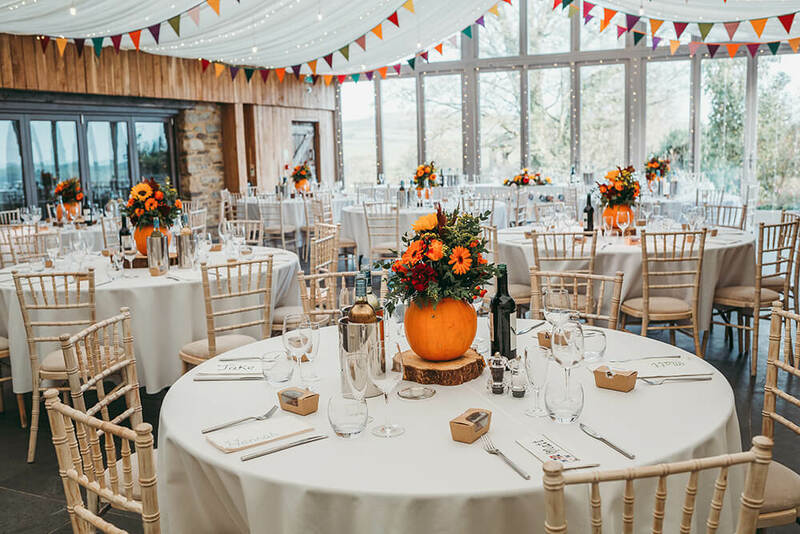 Larger parties can opt for stylish Threshing Barn, with natural stone walls and a large glass fronted log burner, or outside in the open countryside under the venue’s beautiful handmade wood and slate Arbour, with breath-taking views across the local countryside. 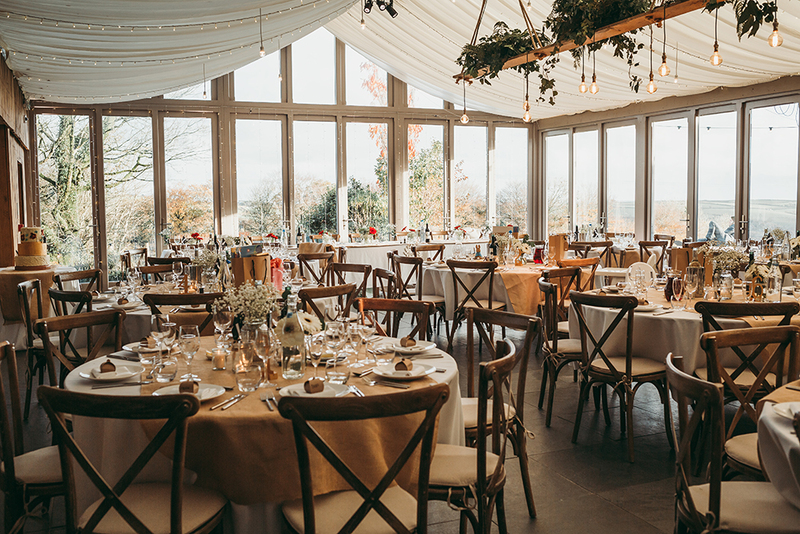 For the reception, the Threshing Barn merges with the Garden Venue to create a light and airy space which forms a stunning setting for any celebration. 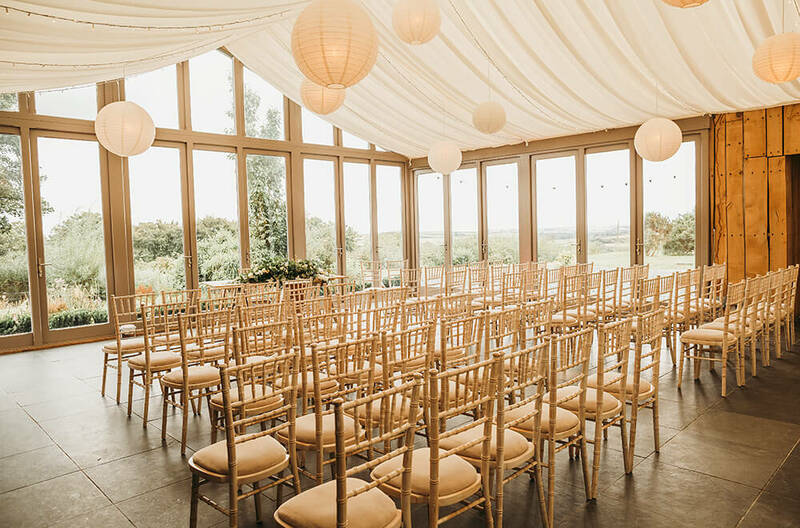 The heated structure is decorated with soft drapes and twinkling ceiling lights, mood lighting and a choice of tables, chairs and table layouts, making this a reception space you can truly make your own. 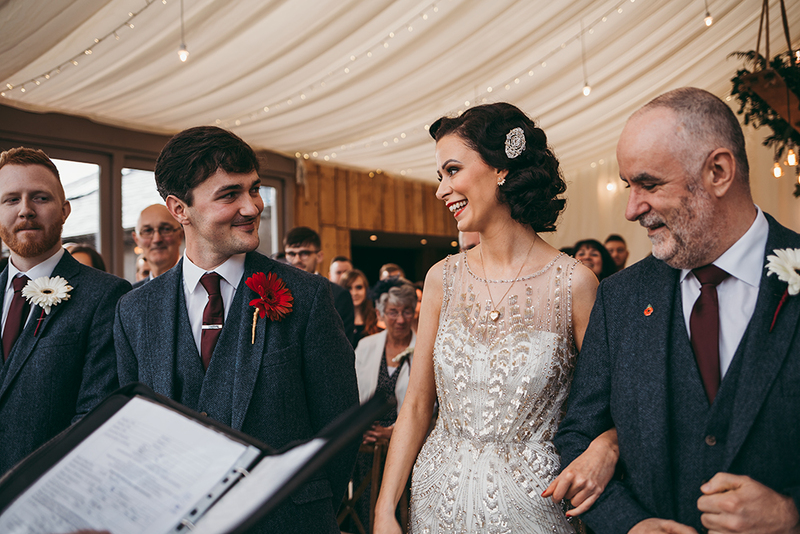 To view some of the weddings that I have photographed at Trevenna Barns, please take a look here.